Our patients are the why behind everything we do. 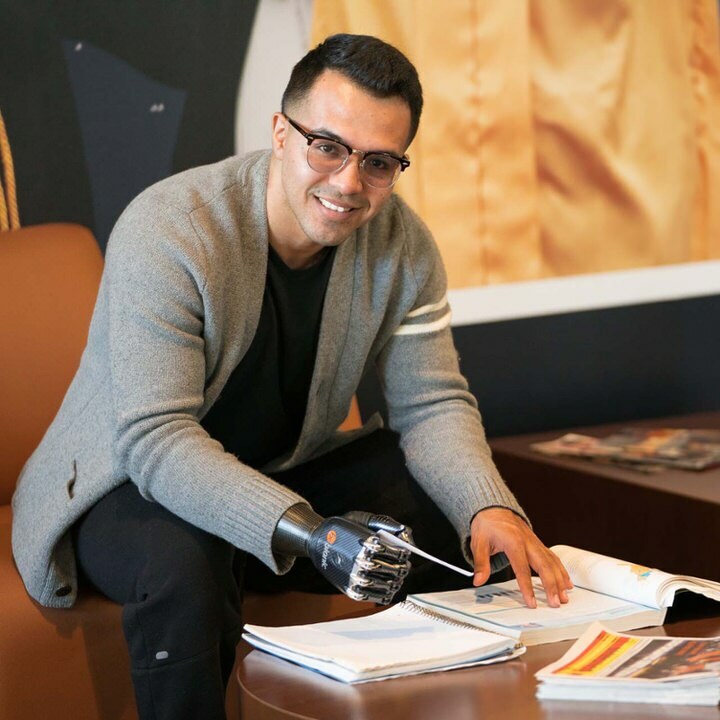 We appreciate the opportunity to walk beside them on the path of becoming upper limb prosthesis users, and our goal is always to build a supportive, lifelong relationship. 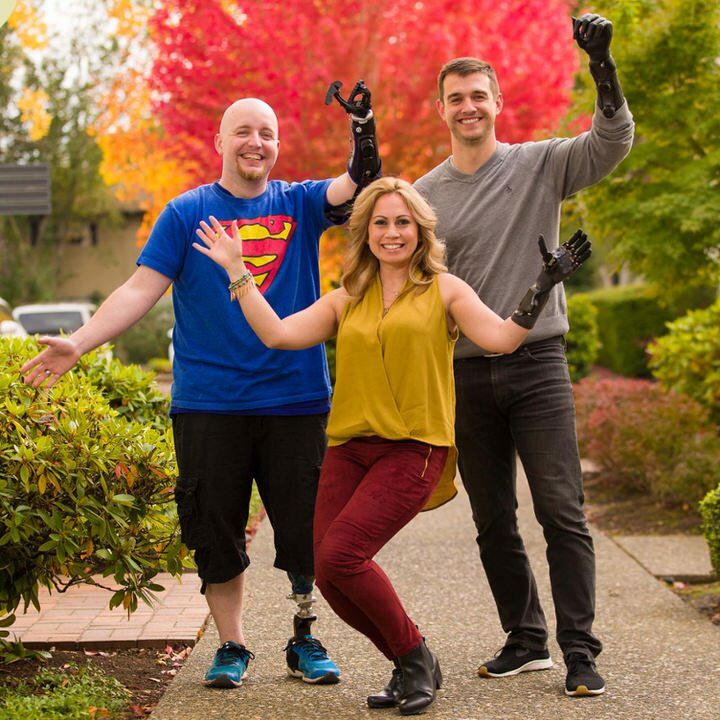 Their engaging personal stories share a range of challenges, accomplishments and unique perspectives that encourage and inspire!